Reminder: Free seminars for Southern California Educators this month! 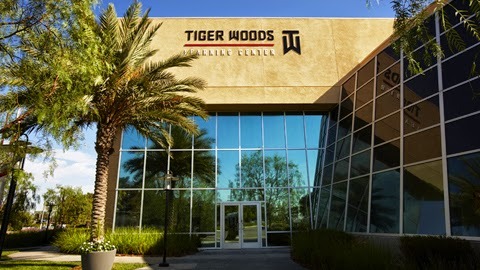 The Tiger Woods Learning Center, Discovery Cube and PITSCO are collaborating together to offer two FREE seminars for Southern California Educators this January, 2015. On Wednesday, January 21st, a Mathematics and Engineering Seminar will be offered for 6th – 10th grade teachers. In this seminar, educators have the opportunity to assume the role of students and participate in fun mathematics and engineering activities. On Thursday, January 22nd, a STEM Seminar will be offered for 4th – 6th grade teachers. In this seminar, educators will have the opportunity to learn about high quality STEM experiences by engaging in the same activities their students will experience in their classrooms. These FREE seminars enable teachers to learn more effectively by engaging them in the same activities their students will experience in their classrooms. Workshops will focus directly on STEM connections that teachers will lead their students through. Teachers will experience a blend of pedagogy and hands-on application to build their confidence in delivering powerful STEM activities to their students. This entry was posted in Uncategorised and tagged Discovery Cube, Pitsco, seminars, STEM, teachers, Tiger Woods Foundation, Tiger Woods Learning Center on January 8, 2015 by Lisa Chu.